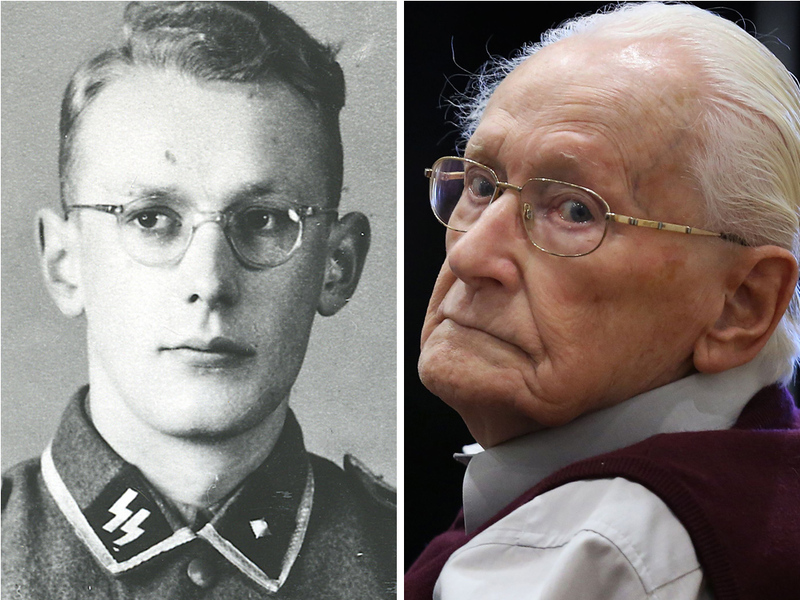 Home / #TopStory / #TrueNews / Auschwitz / Germany / Holocaust / Nazi / Poland / Top Story / True News / Top Story :Ex SS guard of Nazi concentration camp ,94 y.o.,goes on trial in Germany ! 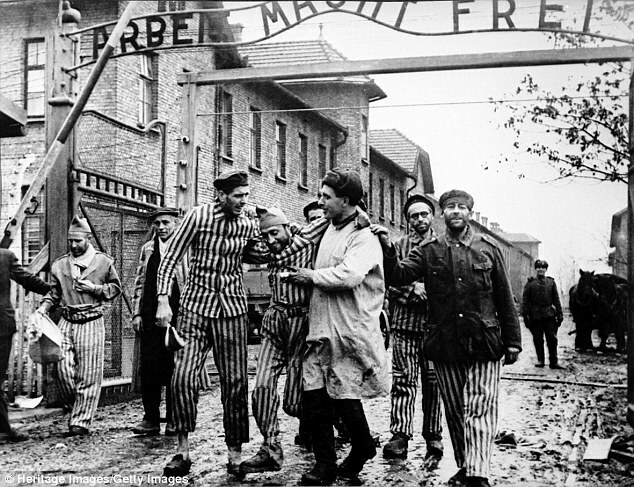 Top Story :Ex SS guard of Nazi concentration camp ,94 y.o.,goes on trial in Germany ! A 94-year-old former SS guard faces trial in November charged with complicity in the mass murders at the Nazi concentration camp Stutthof during World War II, a German court said Friday. The man from the district of Borken, who was not named, was a watchman at the Nazi camp near what was then the free city of Danzig, now Gdansk in Poland. He stands accused of complicity in the murders of several hundred camp prisoners between 1942 and 1945, said the regional court of Muenster more than seven decades after the end of World War II. 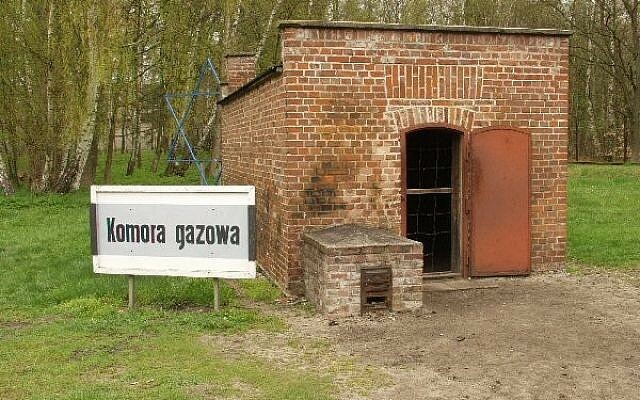 These included more than 100 Polish prisoners gassed to death on June 21 and 22, 1944, as well as “probably several hundred” Jewish prisoners murdered in the same way from August to December 1944 as part of the Nazis’ so-called “Final Solution” operation. Prosecutors believe that the man “knew about the killing methods” at the camp and that the guards were a crucial part of the camp system. As the former SS guard was not yet 21 at the time of the crimes, he will be tried before a juvenile court from November 6.
former death camp guard John Demjanjuk. 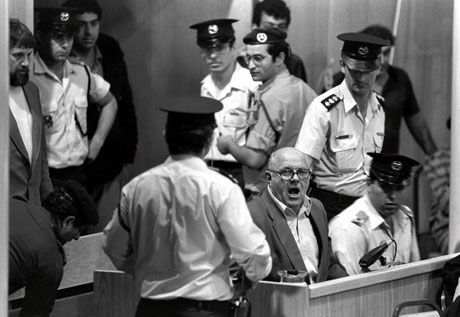 He was sentenced not for atrocities he was known to have committed, but on the basis that he served at the Sobibor camp in occupied Poland — for having been a cog in the Nazis’ killing machine. German courts subsequently convicted Oskar Groening, an accountant at Auschwitz camp, and Reinhold Hanning — a former SS guard at the same camp, when they were aged 94 for the mass murders seven decades back. But neither served jailtime as they both died before they could be imprisoned. 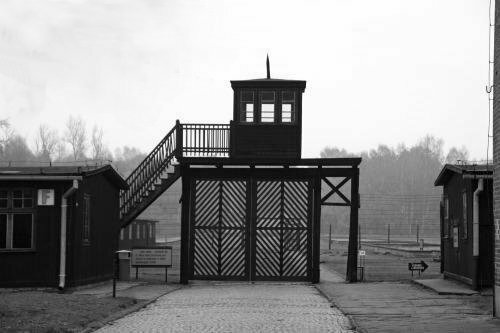 Prosecutors had filed charges against another former SS guard at Stutthof, a 93 year old from the city of Wuppertal. But a decision on whether the case will go ahead is pending as it is yet to be determined if he is fit for trial, the court in Muenster said.